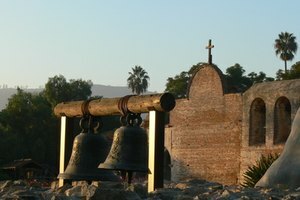 The California mission project is a fun way to help students learn about the missions that helped establish California. The curriculum for many fourth-graders in California contains a study of state history. Included is a project that tasks students with building a model of one of the missions established along California's coast. This mission assignment can seem like a daunting task but, with a bit of help and planning, it can become a fun project that will create lasting memories for both the student and the parent. Research the mission you wish to build. Get an overall idea of the look and construction of the mission, its layout and the layout of the grounds surrounding it. 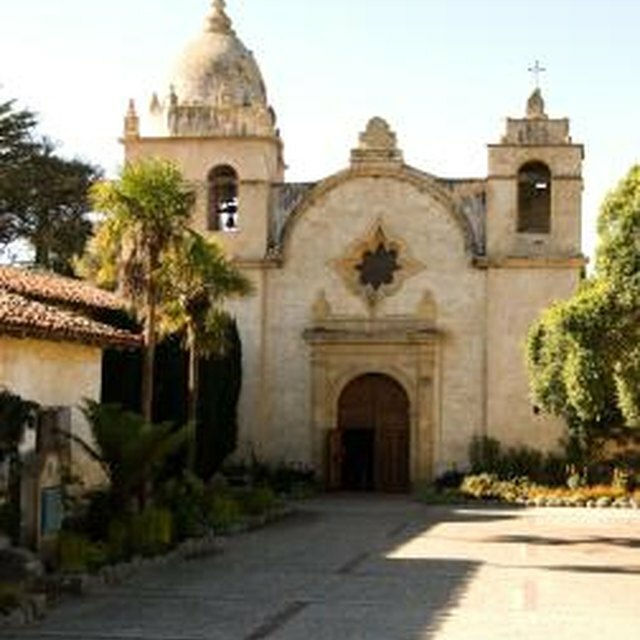 Libraries and bookstores have a number of books on the various California missions. 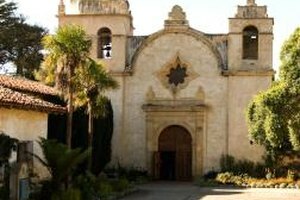 The California Missions Resource Center website also provides pictures, facts and drawings of all of the California missions. Decide on the scale of your mission model. 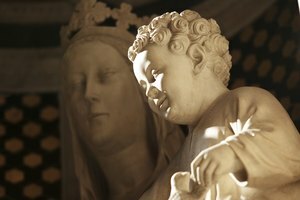 It can be simply a model of the church building itself. It can also, however, contain the grounds surrounding the mission. Models that match the former approach will have a larger building with more details in the building itself. Models that match the latter approach will have smaller buildings with less detail but will also contain landscape details. Take any instructions given to the student by her teacher into consideration when deciding the scale of your mission (some teachers instruct their students to build a model that contains certain elements of the mission while others leave the interpretation open). Decide what types of materials you wish to use to build your mission model. Models can be constructed out of cardboard, Styrofoam, foam board, construction paper, clay, wood, sugar cubes and many other materials. 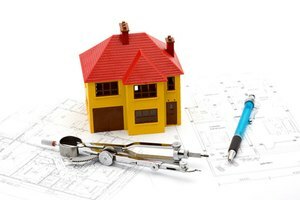 You will also need to decide on a platform for your model. Wood, cardboard, Styrofoam and foam board are some of the best materials to use as a platform. Based on the scale and design you decided for your mission, you may need to find materials to create trees (twigs work well for this! ), grass (fake moss) and general landscaping. You will also most likely need paint and paint brushes to paint the exterior of the mission and fill in any details on the main building or grounds. Sketch the layout for your mission on the model platform. Sketch the locations for the buildings, well, trees, paths and anything else you want to include on the model before you begin building anything. Build a base shape for your mission (flat and rectangular for the San Francisco Solano mission, tall and rectangular for the San Francisco de Asis mission, for example) and affix it to your model platform. Then, find and construct one distinguishing characteristic for your mission that sets it apart from the other missions (the large cross on the roof for the Solano mission or the tall bell tower for the de Asis mission). Spend as much time as possible on this detail as it will set your mission apart. Fill in the remaining details on the mission (windows, doors, etc.) and on the grounds surrounding the mission. These details, while important, are essentially filler for the core of the model (i.e. the shape and distinguishing feature of the mission). Populate the mission with people if you wish (Lego people work well, depending on the scale) and generally fill in any blank areas on the model platform with detail. Make sure to allow any paint or glue to dry thoroughly before submitting the model. Poirier, Alexander. "How to Build a School Mission Project." Synonym, https://classroom.synonym.com/build-school-mission-project-7710947.html. Accessed 24 April 2019.